The multifunction purpose of having a food trolley saves you a lot of space and comes in handy for a variety of things. 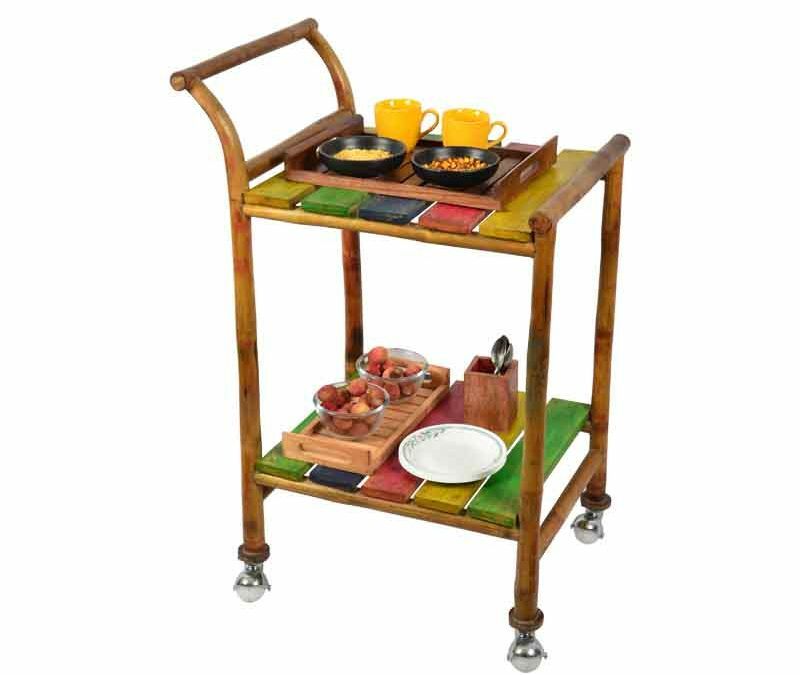 You can use your food trolley into various other useful and innovative ways when you are not using it. Although you do have seasonal decorative ideas that you can use to bring in the mood, but what about the offseason times; here are some ideas for you. 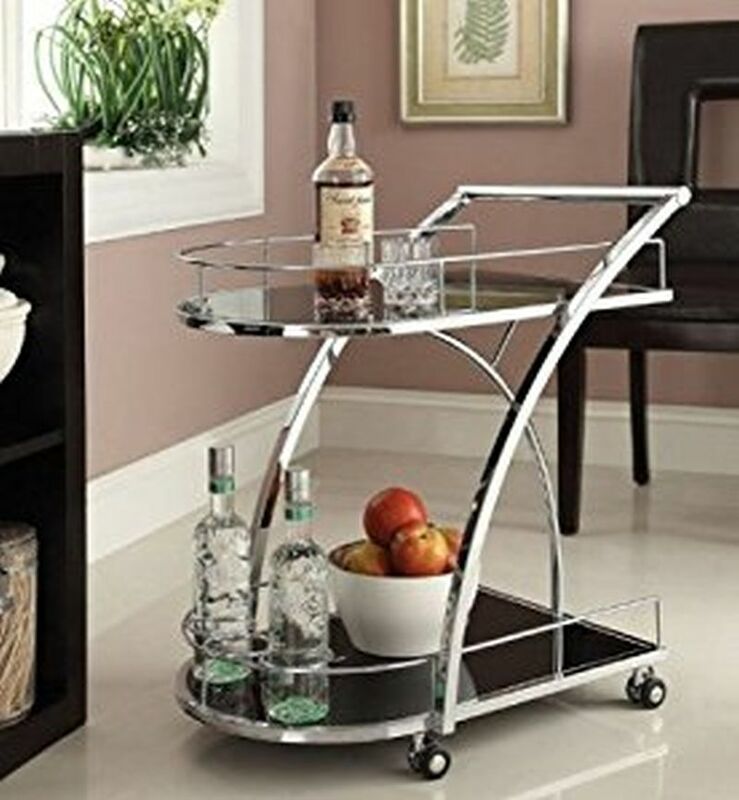 Have a big sized food trolley and do not know what to do with it? 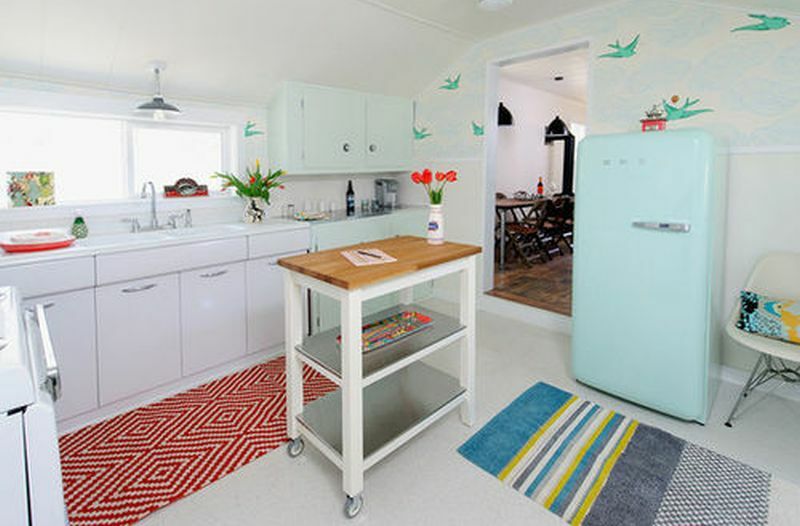 Well, do not worry; you can always convert your food trolley into a miniature kitchen island. Store some of your favorite stuff or even use it to display your cutlery and you are all set to go. If you want, you can also create a kitchen island by adding a bigger sized table as a workspace area. You can use your food trolley for the base of your indoor rock garden. Instead of going for real plants, consider going for small artificial ones. You can also place a small sized fountain to bring in a beautiful look. Add a few garden décor like garden gnomes. Add some garden themed mason jars, sand arts or even bottles with sand in them. Consider potting magnetic or stick on butterflies and birds. Your indoor garden is all set. 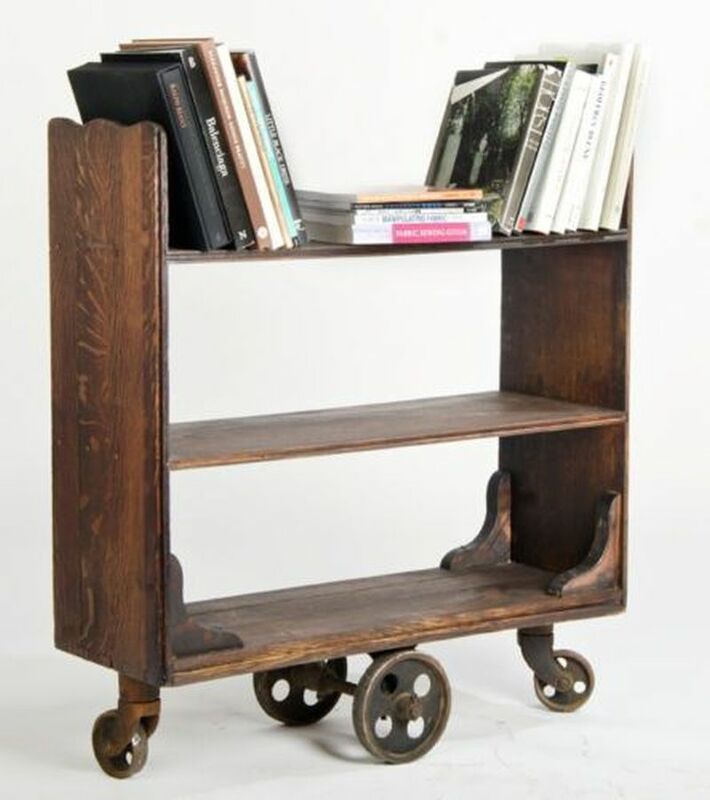 A perfect way to use your food cart is by converting it into a small sized magazine rack. Make small holders and place them so that you can organize your magazines easily. Apart from that, you can also consider using it as a bookshelf. For a collector, their collection is their prized possession. Why not use your food cart to display this passion and collection. You can place the cart wherever you want and nicely arrange your collection. To add in more space consider small wooden cubes of different sizes and styles. This will make your space look stylish and beautiful. 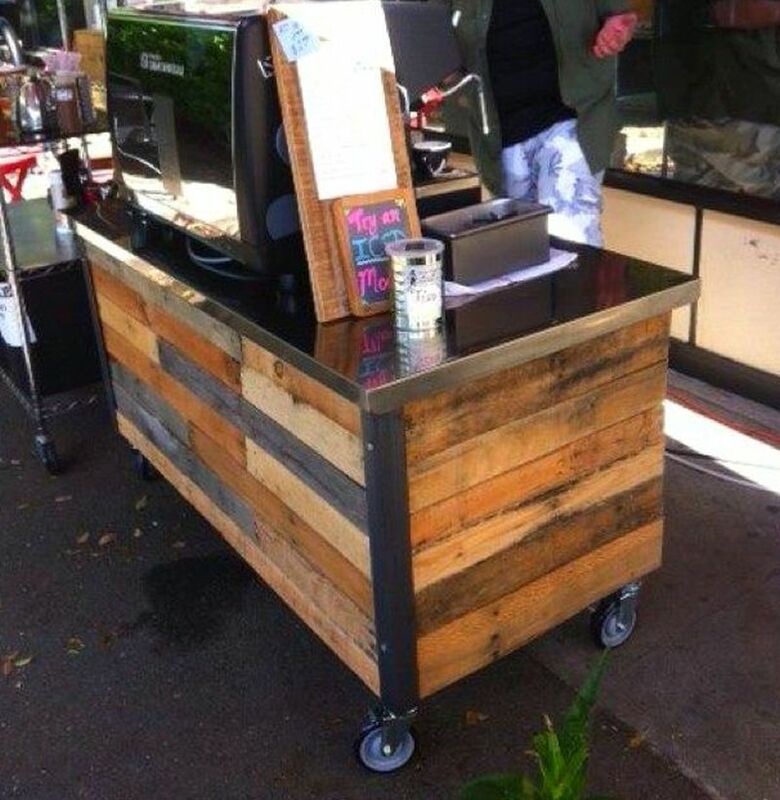 If you have a special occasion and want to take out some of your best wines or alcohol then your food cart will come in handy. You can place the glasses to go along with your drinks, your icebox and whatever small accessories and snacks. You have your portable bar all ready for your perfect evening. During the festive seasons, you can decorate your food trolley with the different desserts that you have made. Along with it, consider putting in a few decorations so that it blends in with the theme of the party/season. Working from home gives you many benefits. If you have different kinds of equipments then you can use the food trolley for them. This will allow you to transport your equipments easily and you won’t have to worry about damaging them. You can also use it to organize your files and decorate it with some nice decor that will blend in with your office theme or concept. When you have guests home, there is a constant need of different things in the bathroom. You can place your food trolley in the bathroom and stock up immediate and important things. You can arrange the extra towels, toilet paper rolls and even make a nice basket with extra soap, small bottles of shampoos, conditioners and other such useful things. Put a small vase with fresh flowers and even a small bowl of potpourris for a nice fragrance.